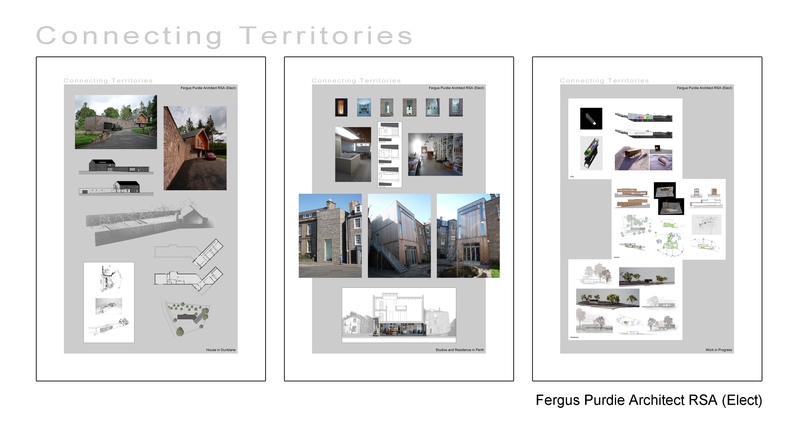 The practice has been invited to submit work for “Connecting Territories”, an exhibition of architectural projects from practices located across the United Kingdom and Ireland. The exhibition acts as a critical reflection of how architects explore and interpret the idea of dwelling and the vernacular through their built works. “Connecting Territories” is an exhibition illustrating the works of ten innovative architecture practices from across the United Kingdom & Ireland exploring the essence of dwelling. Each practice will be showcasing three projects from their portfolio of built and unbuilt works. Bringing such a diverse range of architects to Belfast is a great opportunity for the general public to see the work of some of the top award winning residental architects in the country. The exhibition will be located on the ground floor of the Obel, Belfast and be open from the 30th November to 9th December 2012.